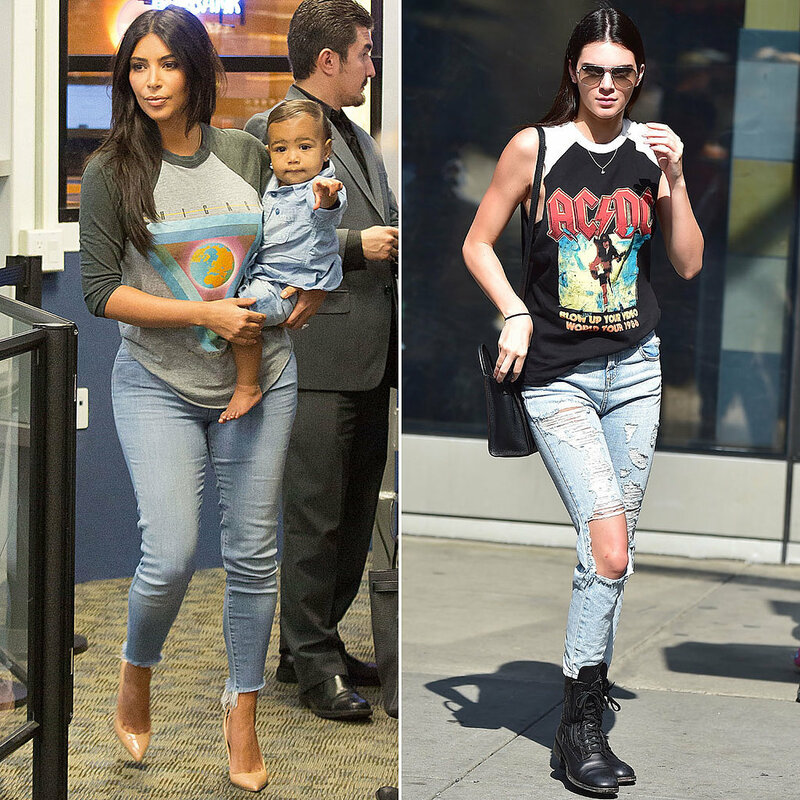 Keeping up with the Kardasians :Kim vs sister Kendall - Who wore it better? Who Wore a Black Skirt Set Better? Who Wore Black and White Better? Who Wore Cleavage-Baring Blue Better? Who Wore an Embellished Gown Better? Who Wore a Graphic Tee Better? Who Wore Sheer Black Better? Who Wore Side Cutouts Better? Who Wore a Structured Mini Better?